Metro's board of directors wants to hear from the public about the qualities the transit agency needs in a new general manager. Metro's search for a new leader has exposed divisions among board members. 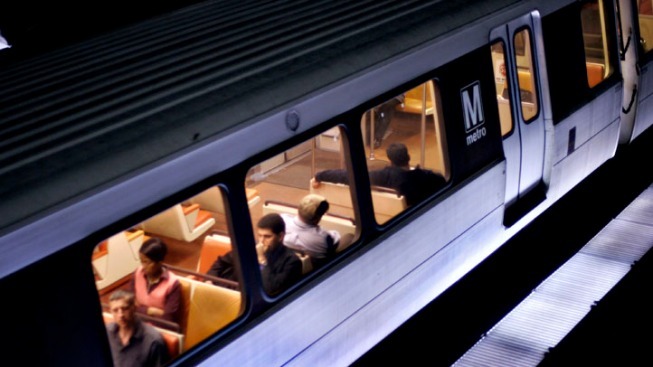 The transportation chiefs in Maryland and the District of Columbia have told The Washington Post that Metro needs a ``turnaround specialist'' who can overhaul management of the agency. Other board members want a transit expert. Three previous finalists for the position withdrew their names from consideration. Metro's board is asking riders, community advocates and business leaders to attend its meeting on Thursday and offer their opinions about what's most important in a leader for the agency. An electrical malfunction in January that led to the death of a passenger has increased scrutiny of Metro's leadership.